…Says an online money maker which is not selling you training, but is actually selling you software. The question is, what is Social Jacker all about? And… can this software make you some cold hard cash? The Social Jacker Review below will answer these and other related questions. Please read and see if the opportunity is for you. Verdict: Avoid! The cloaking of already-established web pages to steal their leads for your own site is immoral. Also, you can be sure that there is no auto-pilot system that will ever be able to make you rich. You can only get there by putting in a lot of work and effort. A better ALTERNATIVE to Social Jacker that will help you make $1200+ a month online. And these testimonials are proof. Some great claims there and if it does in fact work, then a real money maker. So How Does Social Jacker Work? When you are setting up an online business, you need leads. To get leads you need to generate traffic to your site in the first place. Because, if no one visits your site, you cannot sell your product. If no one is interested in your product, it will sit on the (virtual) shelf and stagnate. There are classic ways to generate traffic and find your customers. SEO for example. Or you can buy ads. But buying ads can be costly, and there is no guarantee that they work. Building landing pages can direct people to your site. Facebook ads are costly, as well. But at least they do target specific people and groups of people. Then there are banner ads, YouTube ads, etc., etc. You can even pay to buy an email lead. Truth be told, there are many ways in which you can spend your money, but the returns are never guaranteed. Social Jacker claims to be able to get you real email leads without shelling out all of that money. 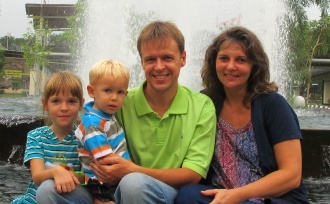 The best part here is, they do it without the need for a website, opt-in page, or hard cash. So how do they do it? 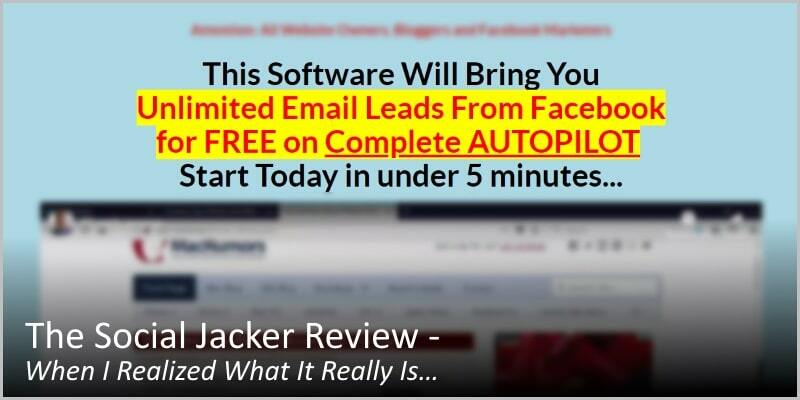 Well, the Social Jacker software uses the power of Facebook and other authority sites to build you a targeted list of email lists for free. Once you have purchased the software, you create a new campaign. There are a few settings for you to customize, but nothing too difficult. You then choose a Facebook widget design. You will customize the layout, style, look and feel, etc. Then (and this is where it gets interesting) you choose the URL you would like to ‘jack.’ This can be your own website or someone else’s. You are most often cloning another site. Without knowing exactly what this means, it already sounds immoral, do you agree? Why should someone do all the hard work for you to steal the email leads from them? 1. You set up the Social Jacker software with the Facebook chatbot. 2. Next, you find a site or an article you like and believe will be popular or go viral. You clone it and post it on social media. 3. 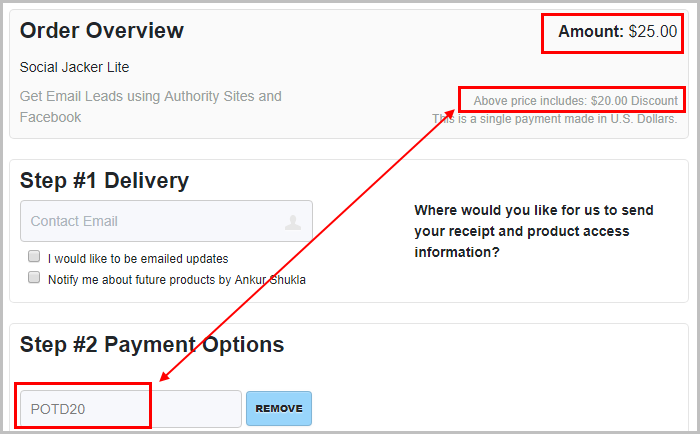 Now, when someone clicks the link, they are asked for their details and signed into your webpage instead. You are, in essence, stealing someone else’s business. From this, you can use the information to build your brand. Using software like this should work if you want to use it. If you can fool someone into thinking that they are visiting a website affiliated with Apple or visiting the Apple website itself, when in actual fact, they are visiting your site, you can make a lot of money. The only problems are creating your own website from which to make money, and you have to be okay with deceiving people to make money this way. Does Social Jacker Actually Work? 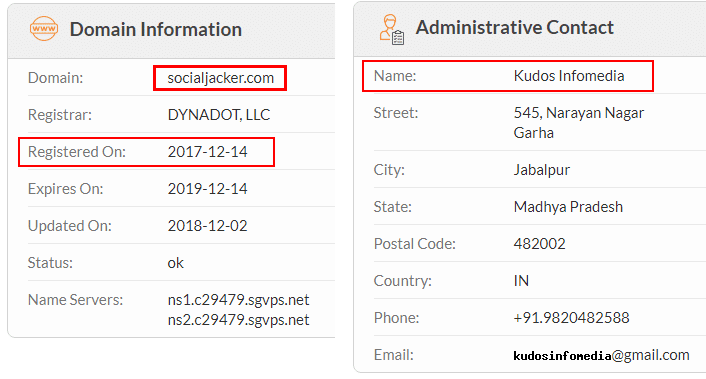 If you are using Social Jacker for your own website only and not stealing leads from someone else, then you do not need to worry about any ethical issues. The software does work, but not as effectively as they claim. You will get some leads indeed. That being said, there are other methods which you can use to generate those leads without having to resort to this software. If the Social Jacker softwear were a real deal indeed, then that extra $5 for unlimited email leads would be a no-brainer. It means, you can get the software for $25 only. Next, let’s see how easy it is to get your money back if, say you are not satisfied with the results of the software. Their 100% money back guarantee sounds promising, do you agree? See! It has nothing to do with the dissatisfaction with the product. Because, usually when a company offers a 100% money back guarantee, it means this – You pay for the product or service; you try it for a certain number of days; and if you don’t like it, you return it and will get full refund. Here, however, the situation is completely different. 1. They only offer you that 100% money back IF their software fails to work (= you cannot use it) AND they fail to repair it. 2. Even then you need to prove it (that the software fails to work). In other words, you will not get your money back if the software works but fails to deliver. Therefore, in my humble opinion, their 100% Money Back Guarantee feels like a kind of deception. Clearly, the guarantee is not what you expect it to be. Is Social Jacker a Scam? Because the fact that they promote the cloaking of already-established web pages to steal the leads or direct traffic to your own site is unethical. How would you feel if you had built up a brand only to have someone else come in with $40 software and trick people into thinking they are you, while driving traffic away from your site? The other thing you need to worry about is the information they store for you. All of the mail leads are stored on *their* servers, in the cloud. While the cloud is a great place to store data and you generally do not have to worry about your data there, there is a chance that it could all go missing. Think about the company: How long will it be before a company such as theirs is shut down? What happens to your data when it is shut down. It is gone, right? That is what happens. The next thing you need to worry about is your data being stolen. You do not want someone to take all the email leads you have worked hard for (or your software has worked hard for) and use them for their own benefit. Well, that is just exactly what you are doing, isn’t it? And, that is what the creators recommend. But if so, what is to stop THEM taking YOUR leads, which are stored on their servers, and using them for whatever they want? Here’s how they are trying to deceive you with the Social Jacker pricing plans. To persuade you act at once they create a false sense of urgency in that gray matter called your brain. You must give them your email address. You have only 2 minutes to get that $20 OFF Coupon Code. Both requirements are plain lies, though. Why? What about discount code? Where do you get it? OK, what happens when these 19 minutes pass away and you have not used the discount count? This time they there is no time limit anymore. So what I did was… I waited 3 days and tried to use that “old, expired” discount code POTD20. And guess what? In other words, their discount codes never expire. All these “hurry,” “early bird discount expires,” etc., are only there to deceive you. So… What do you think? If these guys have already lied to you so much, can you take them as trustworthy dance partners? 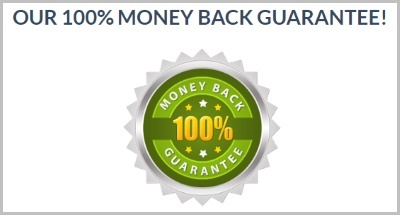 As I already explained above, this 100% Money Back Guarantee looks like but is NOT what you expect it to be. They will not give you money back if you (for some reason) are dissatisfied with the results of the software. The initial $40 outlay is not much to invest, of course. But be aware – After you do make the investment you will be offered tons of more products. And when the software does not work as well as you had expected it, you will be tempted to buy more upgrades to make your online business a success. If you are using this software to jack your own site, then the purchase is dubious at best. If you are using the software to jack another site, then you deserve everything which is coming to you. Jack – as in hijack. Think about it. We would advise against getting involved with Social Jacker if only to keep your conscience clean and allow you to sleep better at night. Thank you for reading the Social Jacker review. I hope you found it useful. Do you have any experience with the SocialJacker.com software? Please share by dropping a comment below.